Join other MPISCC Professionals at the ultimate who’s who event and THE night to expand your network while connecting – and partying – with the industry’s best and brightest. Give back to your industry while having the night of your life! Planners will receive a discounted rate available when they register for GO WEST. Suppliers may purchase tickets at the time of GO WEST registration or through this webpage. 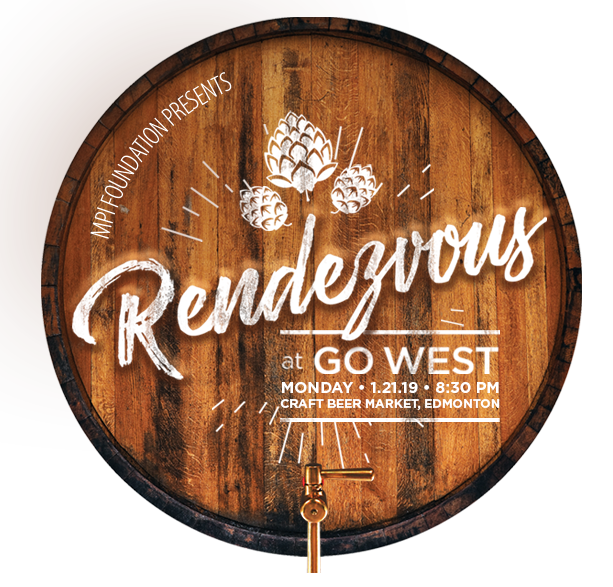 Those not attending GO WEST are welcome to purchase tickets to MPI Rendezvous at GO WEST. Must be 18 or older to attend. Make sure you bring your government-issued photo ID. Suggested Attire: casual, trendy, chic.